How may we help you? 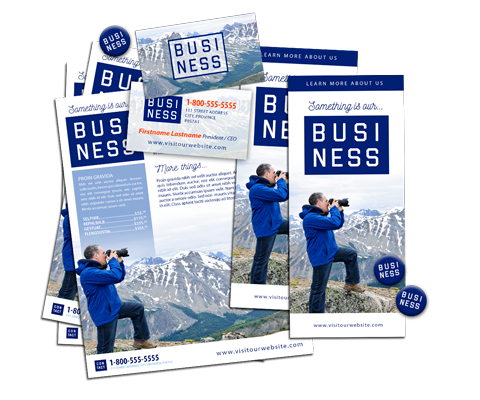 We have a wide range of printing capabilities which can help you promote your business endeavors. 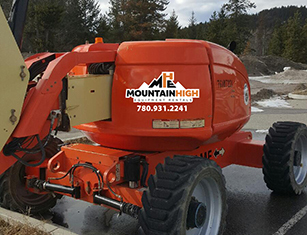 From original design to finished product, we can help you every step of the way to result in quality, professional products in a quick, timely manner. 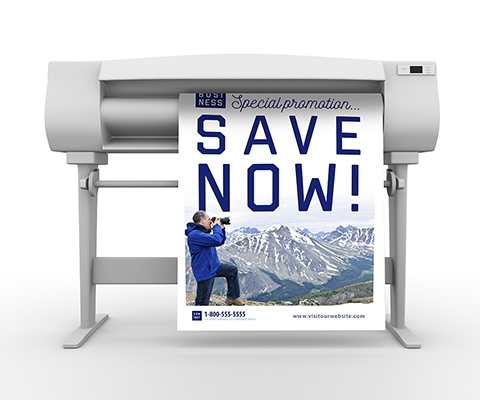 Our printing ranges from business cards to billboards and everything in between. 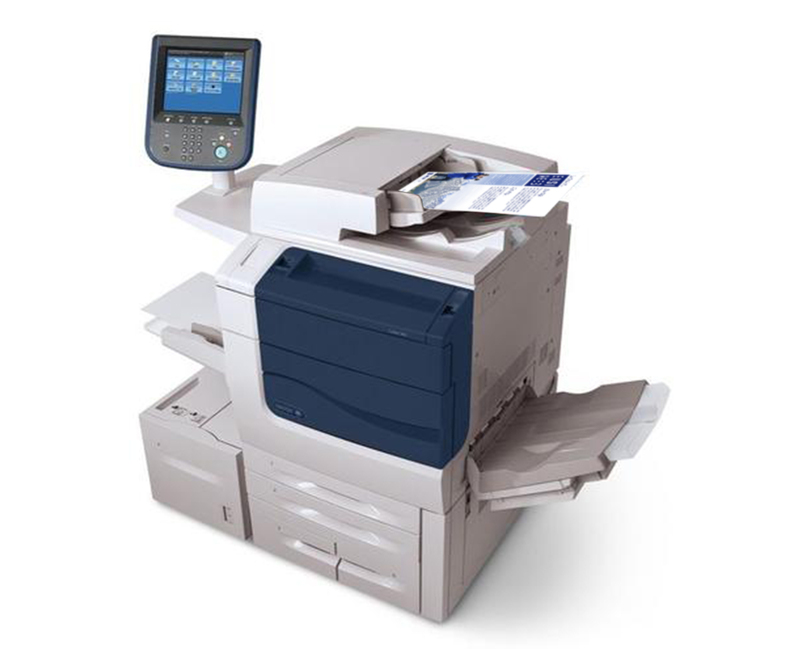 We use a Xerox Versant 80 press for our short run document applications like tickets, posters, profile sheets, menus and bound reports. All on a variety of paper media from 24lb to 100lb cover stock. We have a large range of signage products for either inside or outside use. These can be quick, temporary signs on banner material or coroplast but also can be durable signs onto dibond or metal blanks with lamination for long term outside exposure. We are capable of creating most printed signs. Please contact us with your needs. Another popular service is our cut vinyl products. These range from small stickers to large vehicle, window and wall graphics. We have a range of choice here too from solid vinyl to window perf material to magnetic wall murals. 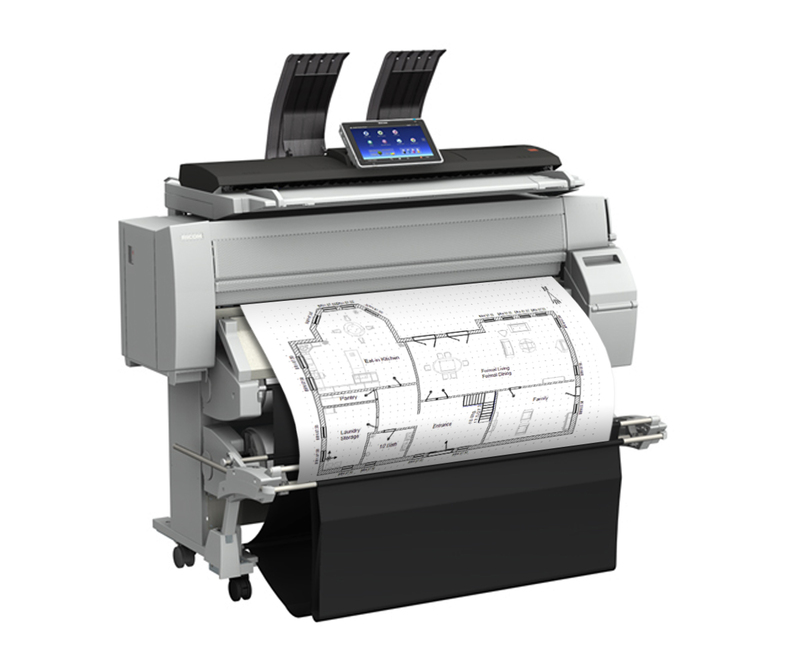 If you require printed architectural drawings or building plans we have a printer setup to give you quick, quality service in black & white or full colour up to 36in wide. This equipment can also scan your full size building plans. Design is extremely important in the creation of your corporate products. We can help you in all aspects of design from logo development to websites, brochures, posters and menus.